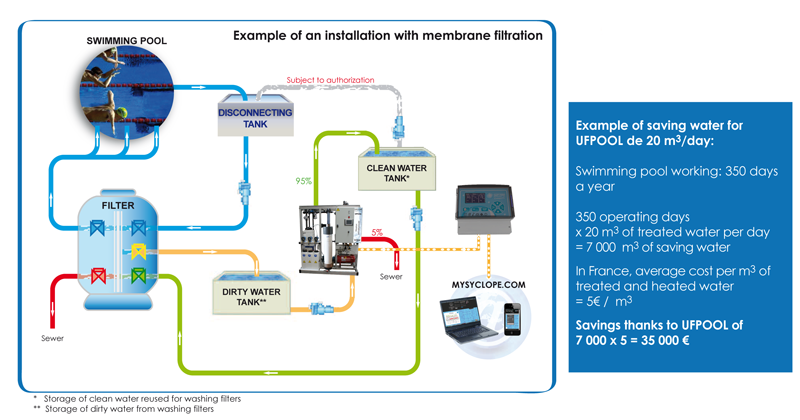 The ultrafiltration units UFPOOL, made in France, optimize operating costs of public swimming pools. 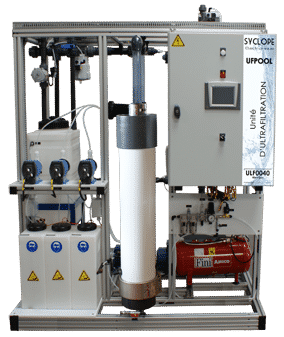 This simple process generates substantial water savings while having a very low operating cost (0.11 kW per m3 of treated water): treatment of filters washwater, then filtration and storage of this water which can be reused for new filter washing phases. 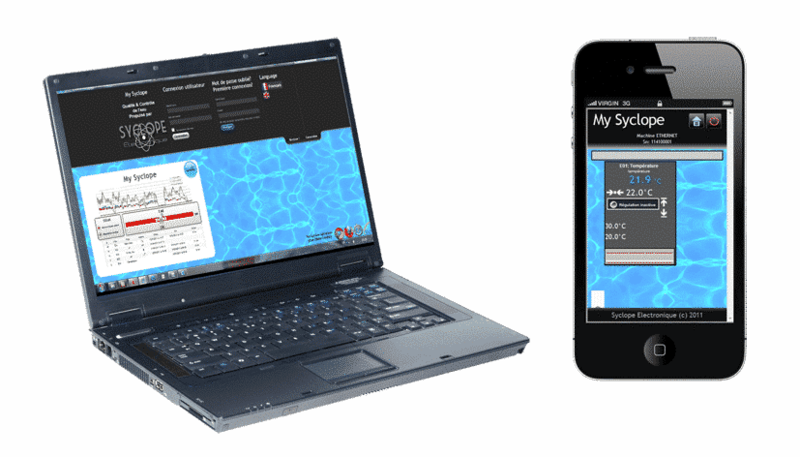 SYCLOPE offers a range to treat daily flows from 20 to 80 m3 per day. Power supply: 230-400 VAC – 50 Hz – 3P+T.